Welcome to the 2014 hennemusic Rock News Awards. In July, a photo of Eddie Van Halen visiting a mastering studio in Los Angeles surfaced, fueling speculation about possible activity in the Van Halen camp. 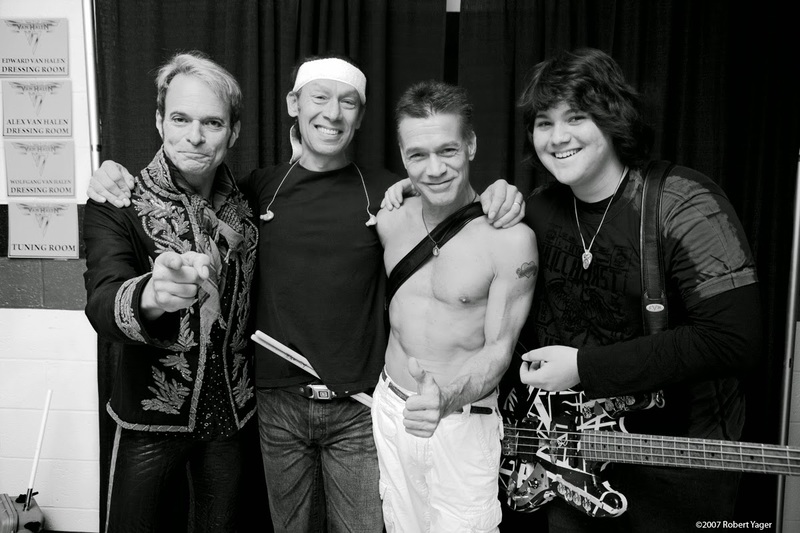 “Eddie Van Halen came by to visit Howie at his studio,” read the post on the Facebook page of the Howie Weinberg Mastering Studio. Check out the No. 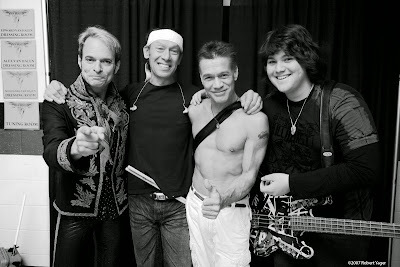 10 hennemusic story of 2014 on VAN HALEN here.